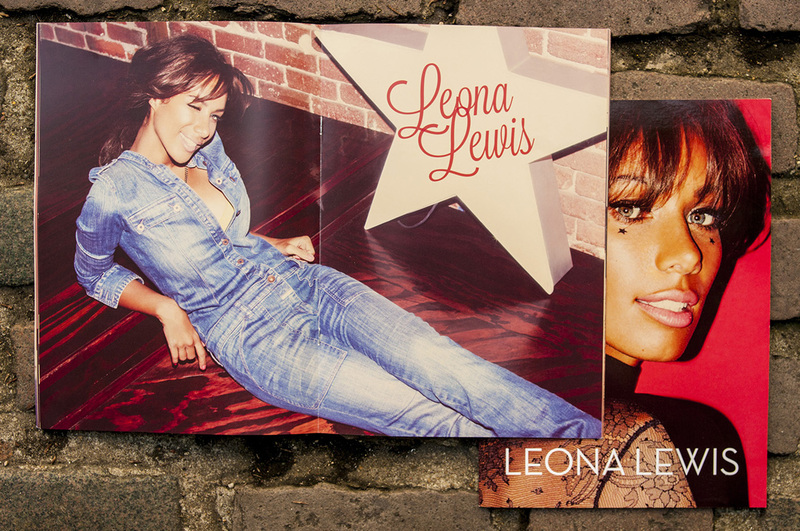 Leona Louise Lewis is a British singer-songwriter and actress. 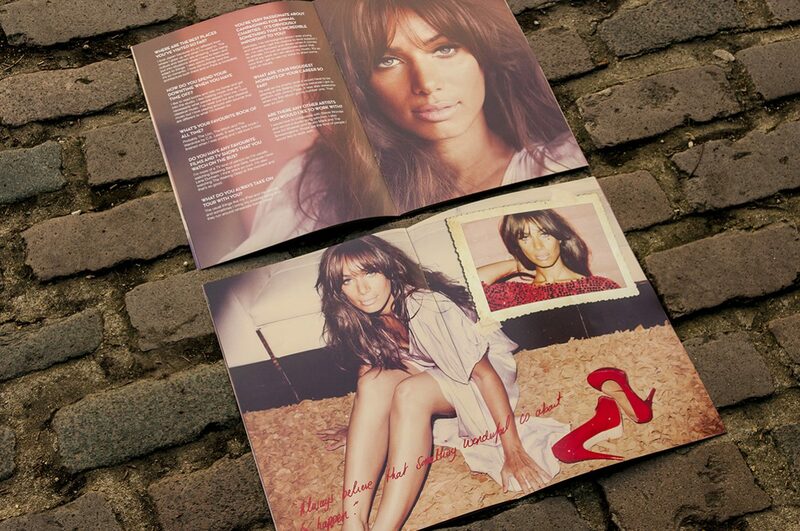 She was born and raised in the London Borough of Islington, where she attended the BRIT School for Performing Arts and Technology. 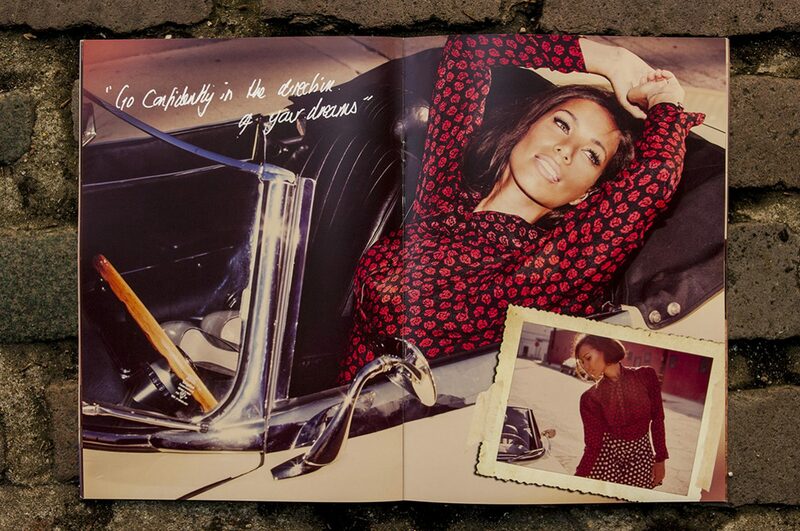 We were commissioned by Global Merchandising Services to design the tour programme and merchandise for Leona’s 2013 Tour.